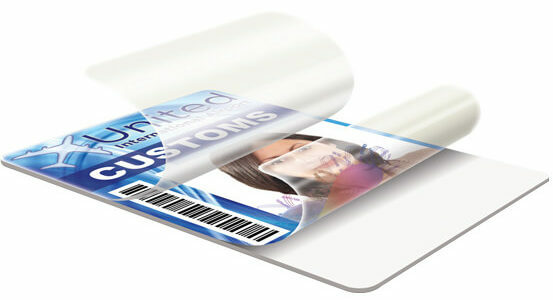 Idealcard is a well-known Singapore company which has been in the business of plastic card printing for over twenty years. It has always been the pioneer in the use of precision technology not just for plastic card printing, but for car decal, window decal, vinyl sticker and other plastic products printing. Coupled with the support of a well trained and professional staff, it has consistently offered excellent products and services and believes in continuously upgrading and innovating to serve the clients better. 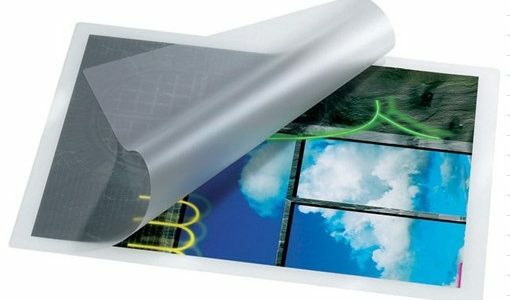 Lamination is the technique of manufacturing a material in multiple layers, so that the composite material achieves improved strength, stability, sound insulation, appearance or other properties from the use of differing materials. A laminate is a permanently assembled object by heat, pressure, welding, or adhesives.